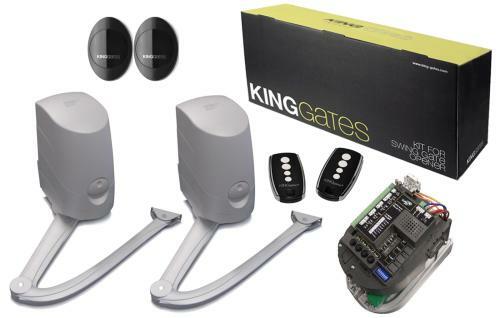 Open your gates from anywhere in the world via your Mobile Phone!! 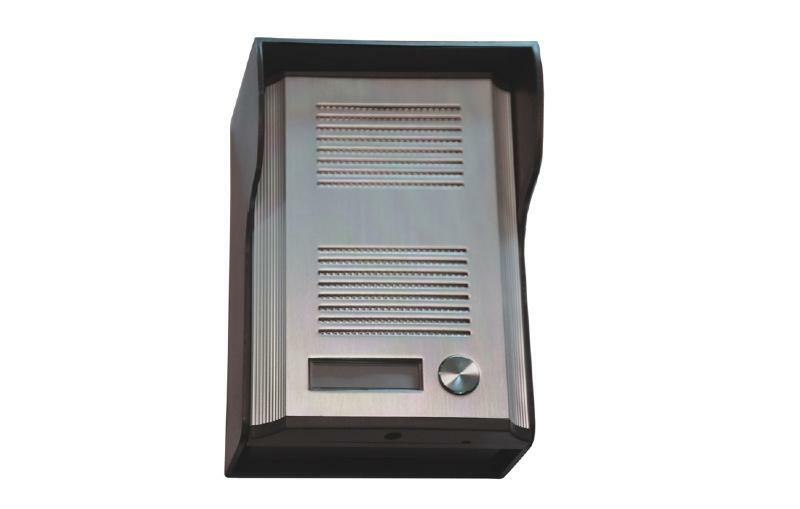 The Standalone GSM Intercom allows callers to your property to speak to you no matter where you are. When connected to a door or gate you can grant a visitor access via your mobile phone or land line. 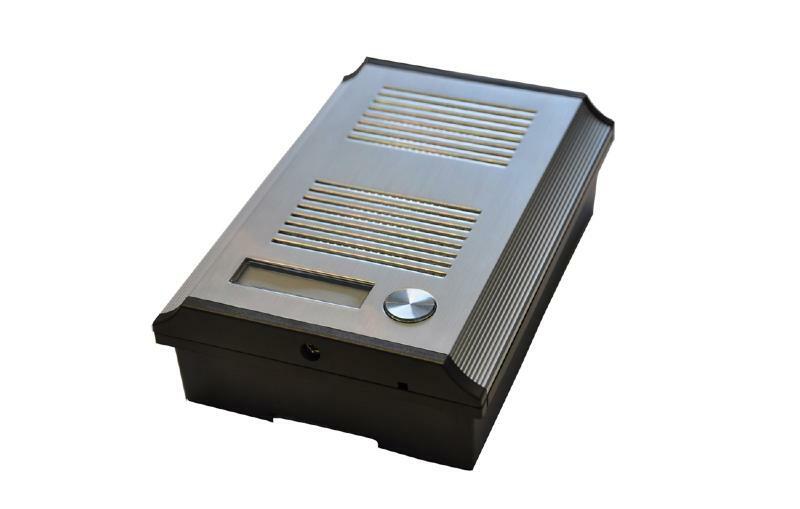 Using the GSM network, the unit requires only power to operate making installation simple. To activate the door or gate output you simply press the # key on your phone during a call. There is also the facility for any registered phones to open the gate/door from anywhere in the world by phoning or texting the Sim card number. 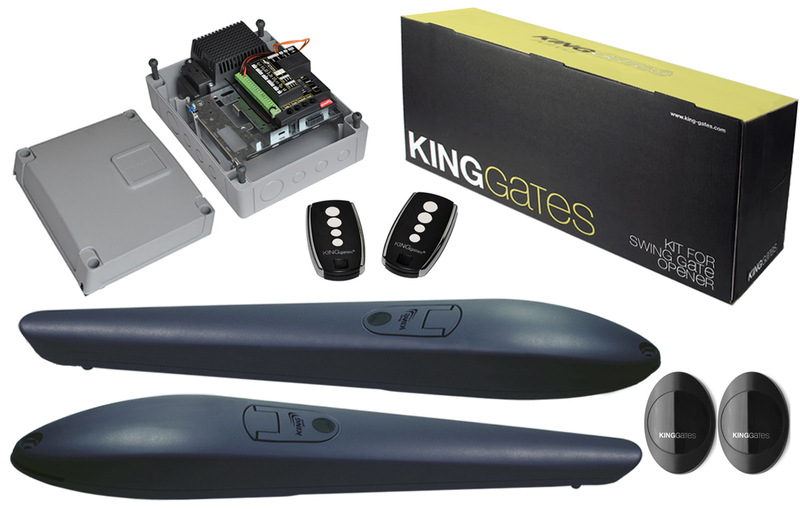 The Standalone GSM Intercom has many innovative features such as the Keep Alive Function, where in the event that nobody uses the intercom for 3 months normally a pay as you go Sim card would be disconnected, however with the GSM Intercom the unit will send out a text every 28 days to make sure the Sim stays active. The GSM Intercom will also text you when your credit is running low, to remind you to top it up. 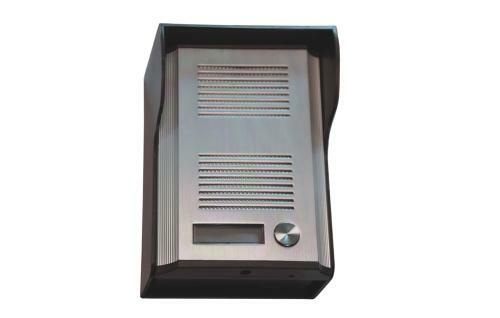 The Standalone GSM Intercom can phone up to 7 numbers, the intercom will call the first number that was entered, if you do not answer the phone within a set number of rings the intercom will then phone the next number on the list and so on. The amount of time the phone will ring each number is set by you.